At our last Ladies Lounge, we spoke with Jesse and Valerie about their philanthropy organizations and ways young (and broke) women like us can get involved to make a difference. As Jesse mentioned, she and The Philanthropy Connection are hosting the Young Philanthropist Conference on Saturday, April 2nd from 8:00 AM to 2:45 PM. It is Boston’s first conference designed to bring together young women interested in giving back to their community through philanthropy and will absolutely be a valuable experience for anyone who is looking, or even is just curious, about getting involved in philanthropy. Participants will have the opportunity to engage with local non-profit leaders and philanthropists, learn about the local philanthropic landscape, and develop their own skills as current or future leaders in the field. Keynote speakers include, Ayanna Pressley, Boston City Councilor-at-Large, and Dr. Makeeba McCreary, Chief of Staff, Boston Public Schools. This will surely be a very educational and fun event to attend if you are considering giving your time and talents to the community. We hope to see you all there! 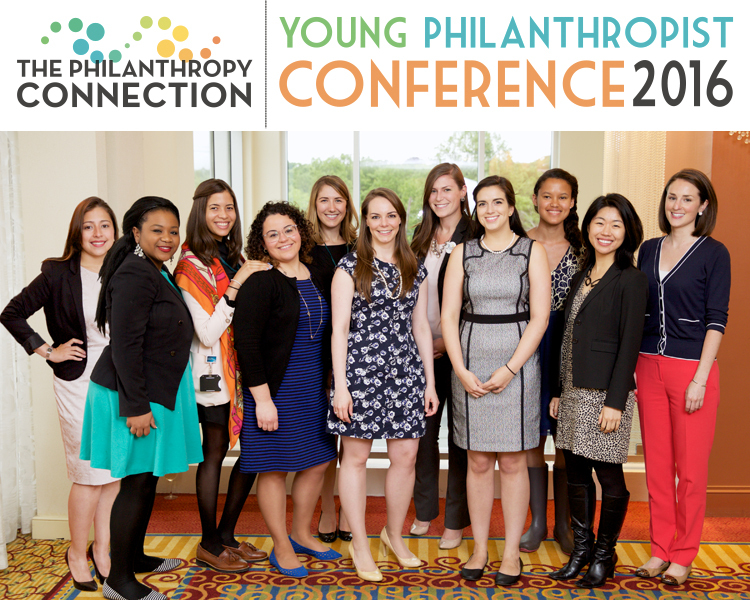 For more information about the Young Philanthropist Conference agenda and speakers, visit the conference event page.